Now that Tax Day has passed, many people can rest easy. If you have a lawsuit that’s being settled or a case that involves a jury award, you may want to start preparing for tax considerations next year. 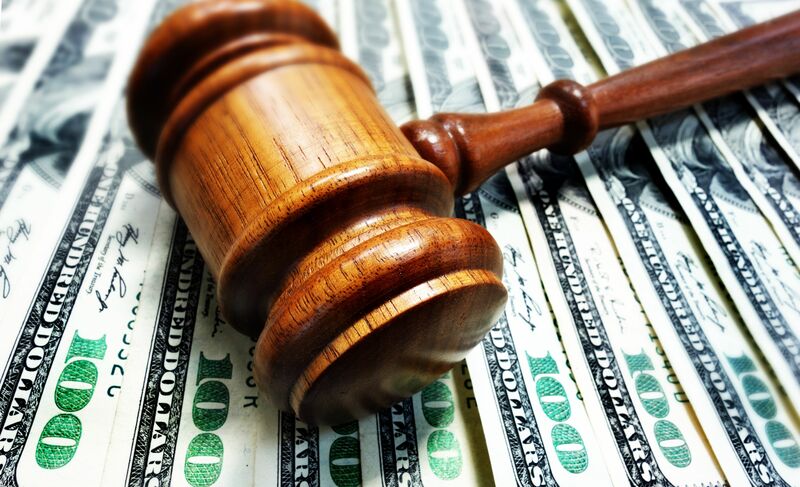 Some of your legal settlement funds may be taxable depending on the nature of your case. The Brooklyn, NY personal injury lawyers of Gary A. Zucker & Associates, P.C. would like to consider how the IRS can affect the amount of your legal settlement. We’ll also briefly note how taxes may affect jury awards for damages if your case goes to trial. In personal injury cases, legal settlements offer a certainty that going to trial cannot provide. Rather than relying on the findings of a jury, both sides of a case can come to agreement which guarantees some sort of funds coming your way. As we noted, some of that legal settlement may be subject to taxes, and that is often determined by the presence of a physical injury. Any settlement funds or damages that you receive related to physical injuries are not taxable. This apples to both federal taxes as well as state taxes. Any legal award for physical illness is also considered untaxable. If a legal case goes all the way to trial, that would generally mean that any compensatory damages that are directly linked to physical injury or illness are untaxable. What Settlement Funds Are Taxable? Any settlement funds that are related to interest, lost wages, and non-injury matters are taxable. They do not fall under the same category as physical injury coverage and must be reported to the IRS. Given this fact, punitive damage are also taxable if they are awarded by a jury. These punitive damages do not cover physical injury directly, or any financial losses incurred as a result of injury or illness. What About Emotional Pain and Suffering? While a person’s emotional pain and suffering may be severe, this mental anguish related to a physical injury is not the physical injury per se. If the emotional pain and suffering is directly linked to the physical injury, then the settlement funds or jury award is considered non-taxable. If the emotional pain is suffering is unrelated to the physical injury or illness, then it is considered taxable. Sometimes the amounts that are taxable and non-taxable can be up for debate, particularly how certain matters may be related directly to the physical injury. An experienced personal injury attorney can help argue how certain matters may be directly linked to the injury or illness that you have sustained. Following a settlement or the end of a trial, your lawyer can offer some insight into these tax matters and how they should be reported to the IRS. This can offer peace of mind and sound financial planning for the months ahead. For more information on all sorts of financial matters related to your case, we encourage you to contact an experienced injury accident lawyer today. The attorneys of Gary A. Zucker & Associates, P.C. can look at your legal issues and offer knowledge advice regarding financial concerns.